The Royal Canadian Mounted Police are blaming the FX series for the rise in biker gangs in Nova Scotia. “I can tell you that it’s growing, ever since the phenomenon of Sons of Anarchy,” Constable Scott Morrison said during a recent presentation. “Where that television show has seemed to almost socialize outlaw motorcycle gang life, more people want to join that life, think it’s a brotherhood, think the camaraderie is there, based on the television show, and they’re joining up.” ALSO: Mayans M.C. 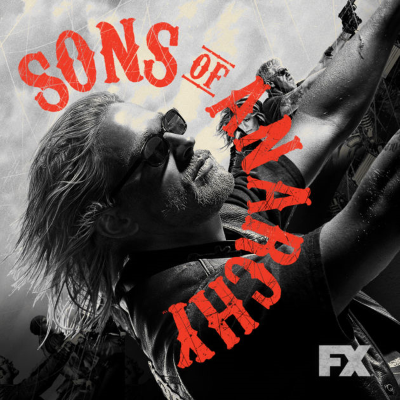 's new trailer features the grave of Jax Teller.